Not just a massage chair, but the chair-bed of your dreams! Have you ever wondered what it would be like to be allowed to drift off peacefully in to sleep straight after a session with your personal masseuse, instead of having to leave straight away? 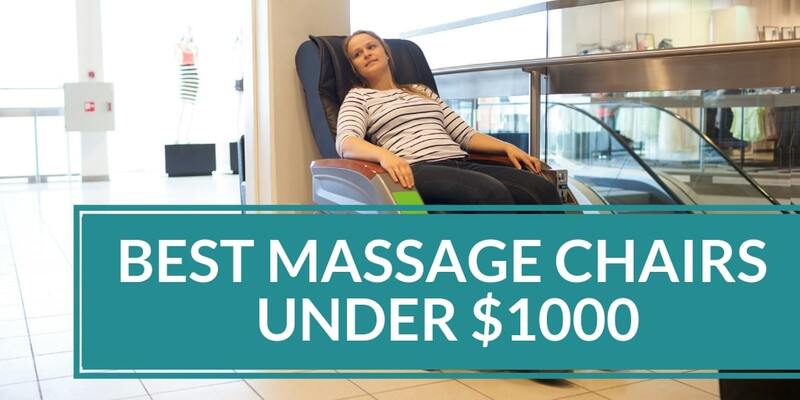 Have you considered purchasing a massage chair instead but been discouraged by the fact that it is a chair after all? Have you ever wondered whether the dream massage chair-bed exists? 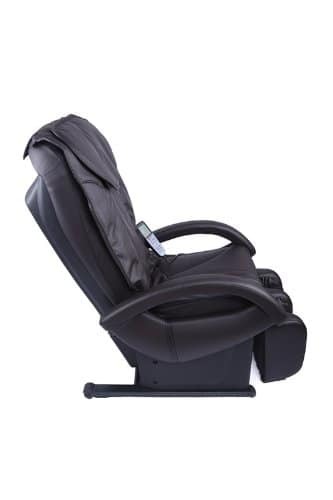 Presenting the BM EC-69, a two-in-one massage chair and recliner bed that is perfect for you. Whether you’re in need of an intense massage therapy session or some gentle muscle relaxation, the BM EC-69 has got you covered! 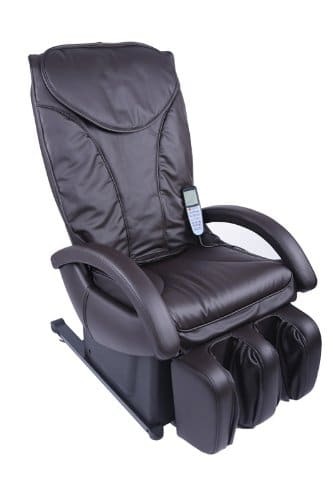 It comes packed with a range of features in an ergonomically optimal design that is not only extremely affordable, but provides great value for money to relieve your muscles and provide your body with the rest and relaxation it deserves. 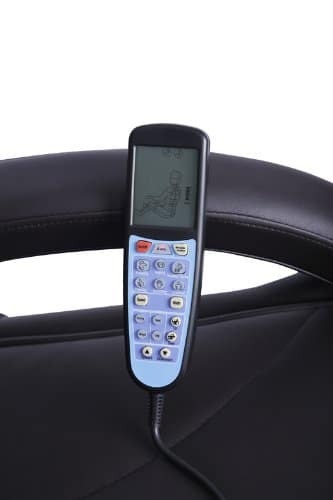 The BestMassage BM EC-69 Massage chair is a full body Shiatsu massage chair recliner bed that offers a range of massage therapy techniques to suit your needs. It is a popular choice amongst customers for it affordability, best-in-class ergonomic design and value for money. Manual massage techniques for more targeted muscle relief in your neck, shoulders, lower limbs and gluteal areas. Includes kneading, rolling, percussion and compression, and tapping and flapping action, all of which promote improved blood circulation and muscle elasticity and regeneration. Shiatsu means “finger pressure”, and is a Japanese massage technique that consists of the use of fingers, feet and palms to apply pressure to various points of the human body and thus relieve pressure. It is believed to be a more spiritual approach to healing and a happy and healthy life, and aids relief of many ailments such as chronic pain, PTSD, insomnia, etc. Vibrators are strategically placed at key focus points in the chair to provide equal vibrational therapy to all parts of your body during a massage session. The vibrational effect helps soften fatty deposits in your skin and dilate your blood vessels to eliminate toxins and increase oxygen flow so as to leave your muscles feeling rested and rejuvenated. The BM EC-69 has been designed keeping in mind the comfort of the user. 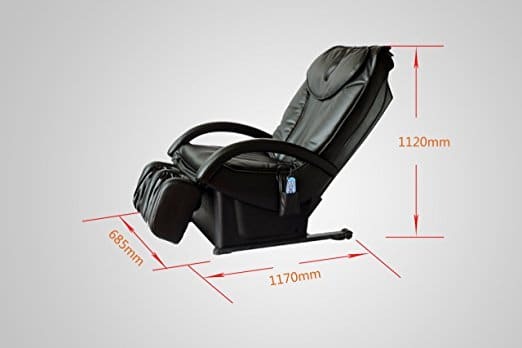 It not only serves as a massage chair, but also as a lounge recliner, where users can convert he chair into a reclining bed for those looking to add that extra bit of comfort in their daily routine. Up to 4 different massage therapy options to choose from to suit your needs. Chop-action tapping and flapping for better nerve stimulation and reduction in muscle aches and soreness. Quality design that is not only ergonomically suited for your body, but is durable and attractive. Adjustable height to comfortably accommodate shoulder heights of individuals ranging from 5 feet to 6 feet 2 inches tall. Heavy so not very easy to move around. May be small for those with a wider frame. The BestMassage BM EC-69 designed to be the perfect fit for your body and your home! 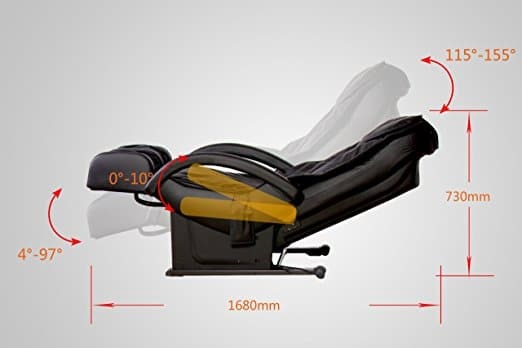 It brings to you the best of both worlds in therapy and relaxation to provide you and all-in-one massage chair-bed recliner with up to 4 different therapy techniques suited for enjoyment amongst a range of body heights. Let the effects of authentic Shiatsu therapy take over your body as your mind drifts off into peaceful slumber as you lounge in your very own BM EC-69.